The media buzz is ever increasing as the royal wedding on May 19th draws near. It seems everyone is interested to know what Prince Harry and Meghan Markle's big day might be like. As for me, I'm intrigued to know about just one thing - the royal wedding cake! Thanks to announcements from Kensington Palace, we know the chosen wedding cake baker is Chef Claire Ptak of Violet, a UK-based bakery. 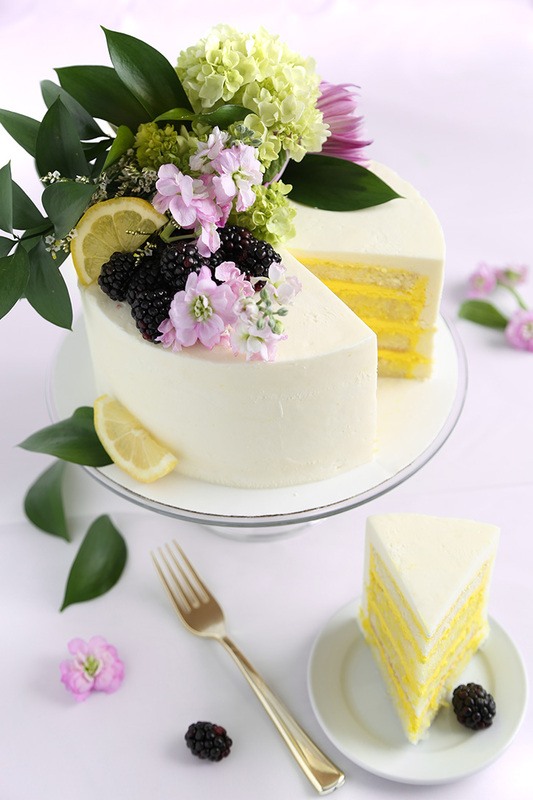 We also know the official cake flavors are lemon-elderflower, which were chosen to evoke the essence of springtime. 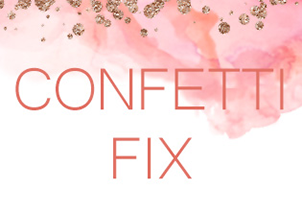 My friends at HGTV asked if I could help whip up a version that can be made at home (for those of us missing our royal wedding invitations *wink*). I was more than happy to oblige! Elderflowers are native to the UK but they are difficult to procure in the US. 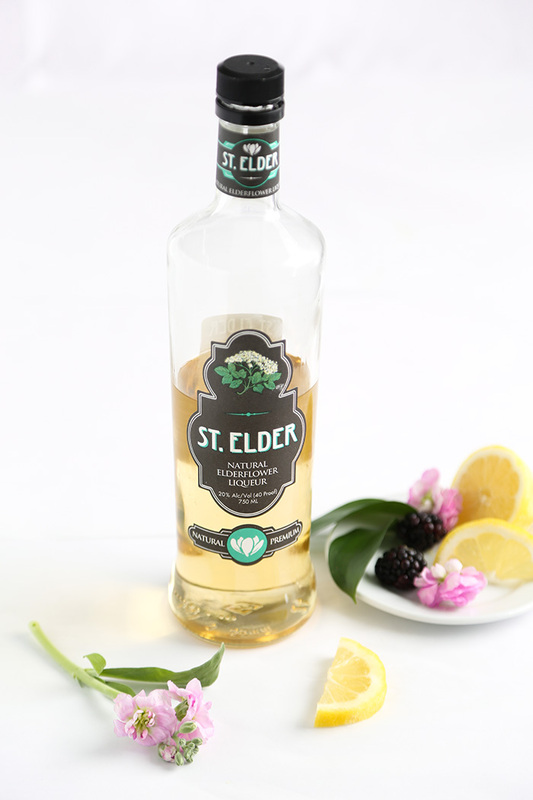 Thankfully, elderflower liqueurs such as St. Germaine and St. Elder are widely available and offer strong floral flavor. 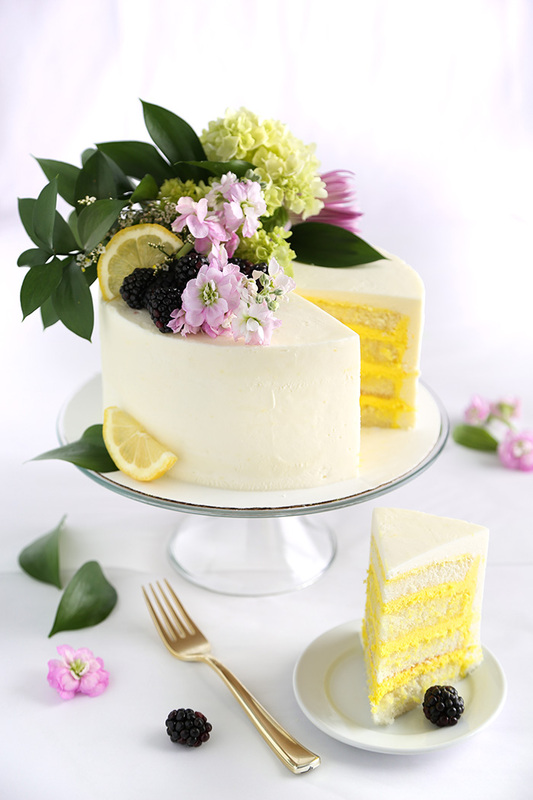 The lemon-scented cake layers are liberally brushed with elderflower syrup and then filled with tart lemon buttercream. We know that Chef Ptak loves using fresh flowers on her beautiful cakes, so we felt that our home-baked version should reflect that. Purple blooms and dark berries just felt right for this cake's decor. 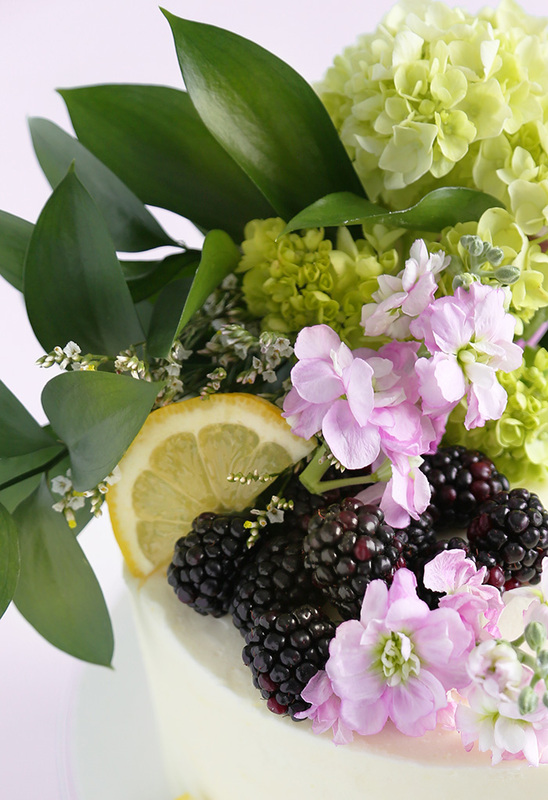 When making your own version, choose organic non-toxic blooms. 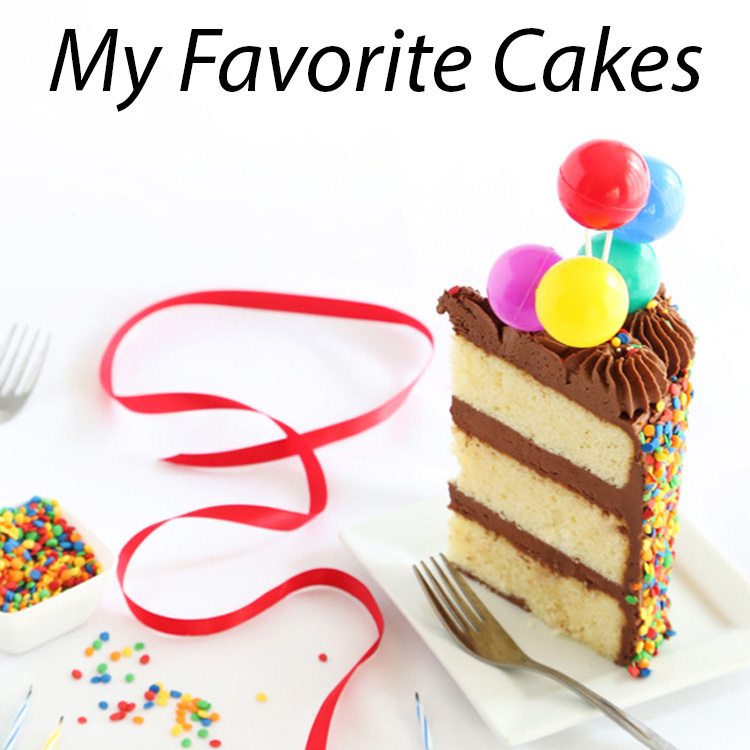 I was happy to be able to share this cake with the HGTV blog editors, so they could taste-test it in person! And I'm glad to report that it was well-received and the whole cake was devoured in no time flat! 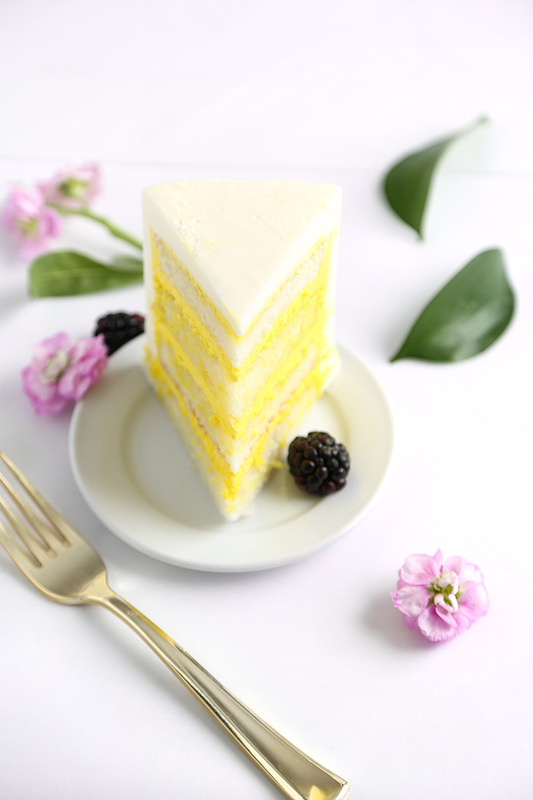 Royal wedding or not, this cake is deliciously bright-tasting and floral. 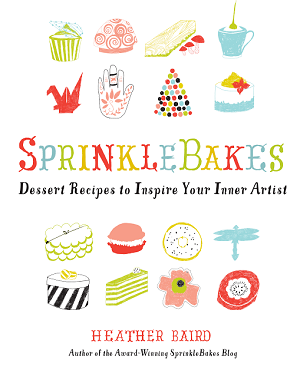 I think it would be perfect for all kinds of happy spring occasions. You can find the recipe HERE, on HGTV.com. Yum! What a fun flavor combo this is. This is truly gorgeous!! 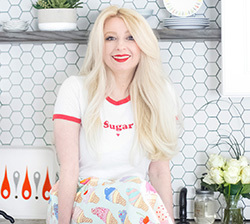 I don't think I'd want to eat it, but Elderflower is one of my favorite flavors and have always enjoyed a lemon cake!! IKEA also has a nice elderflower syrup for those bakers who don't want to use alcohol. And it tastes just as wonderful! Lemon & elderflower in a most beautiful package! Yes! 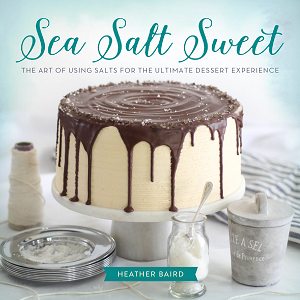 We are going to make this in one of our episodes in our month-long Royal Treats series in May on our baking podcast, Preheated! There are native Elderberry shrubs in the Pacific Northwest (though a different specie than the UK) but I have never been brave enough to make anything from them myself. Everything except the flowers and the flesh of the berries is deadly toxic. Just love this amazing cake, from presentation to the taste everything is just perfect in this cake. I'm absolutely in love with this cake! Stunning work! Now if only I wasn't on a diet, maybe thats why I am looking at cake in the first place! lol Keep up the good work! Its a wonder cake !! The decoration is Oslo perfect. Looks stunning. Can you tell me what flowers have you used please. Hi! Thank you for pointing that out! Yes. Lemon zest goes right in the batter! You can add it after the lemon extract. Seriously It looks delicious guys !! Its a Great Cake looks awesome i must try this at home this diwali. This is just awsome and colorful..